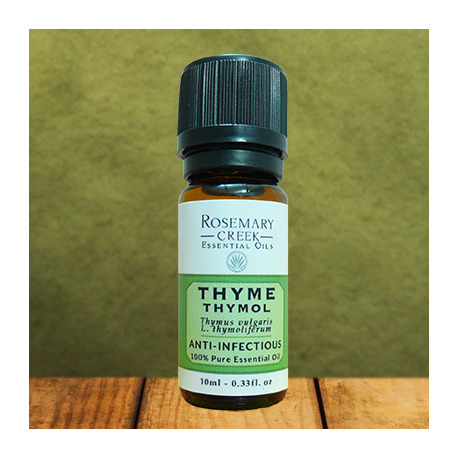 Thyme thymol essential oil is an excellent anti-infectious. It helps to treat respiratory tract, cutaneous, intestinal and urinary infections. It is also a very good immune and cerebral stimulant. Thyme is an aromatic plant from the Mediterranean rim, known for millennia since the Egyptians, the Greeks and the Romans used it in various forms. 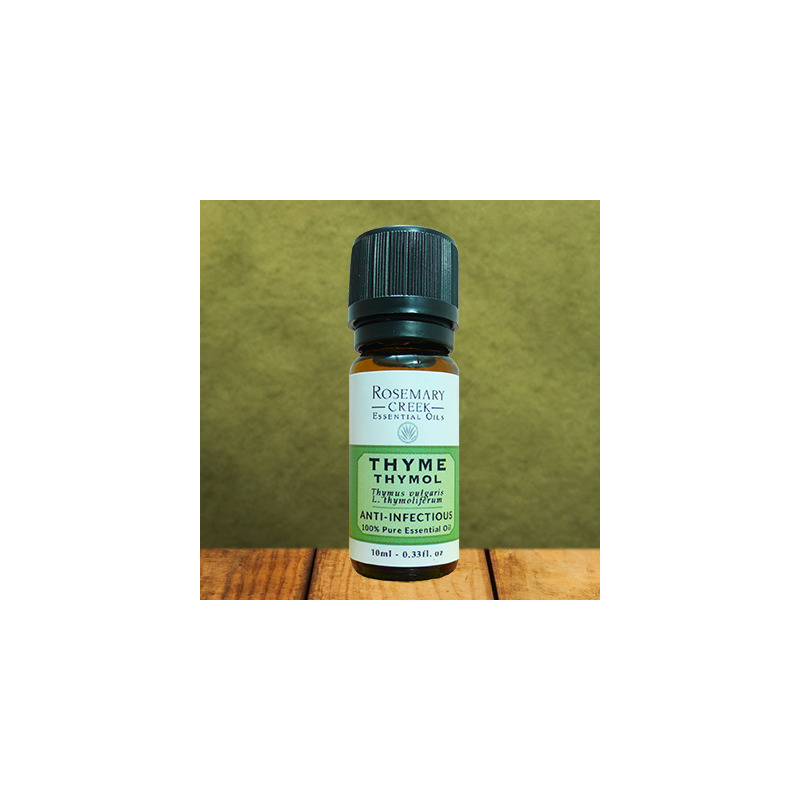 There are over 200 varieties of thymes including thyme thymol, thyme thuyanol, thyme linalool and thyme borneol. 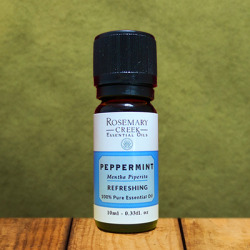 These four main varieties are used to extract essential oil, with each of the characteristics quite different. Thanks to a very high level of thymol, thyme thymol is distinguished from other thymes by being a powerful anti-infectious for the whole body but also an excellent immune and cerebral stimulant. The main components present in thyme thymol essential oil are phenols, including thymol (about 45%), molecules known to be anti-infectious and antifungal. Saying an essential oil is anti-infectious means it helps to treat infections, mainly microbial. The action of phenols is done by acting directly on the germs and bacteria. The thyme thymol essential oil is therefore naturally antibiotic, antiviral and antiseptic. Thyme thymol essential oil provides excellent results in the treatment of respiratory infections such as bronchitis, pharyngitis, sinusitis, flu, sore throat, cough and nasopharyngitis. 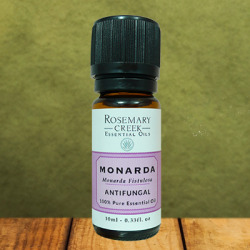 The anti-infectious and anti-fungal properties of phenols help to treat skin infections such as mycoses, wounds, warts, eczema, impetigo, abscesses and dermatoses. Thyme thymol essential oil is particularly effective in relieving intestinal infections such as dysentery, gastroenteritis, colitis, infectious diarrhea and amoebiasis. Thyme thymol essential oil is also used to treat urinary infections such as cystitis, kidney infection, prostatitis and urethritis. 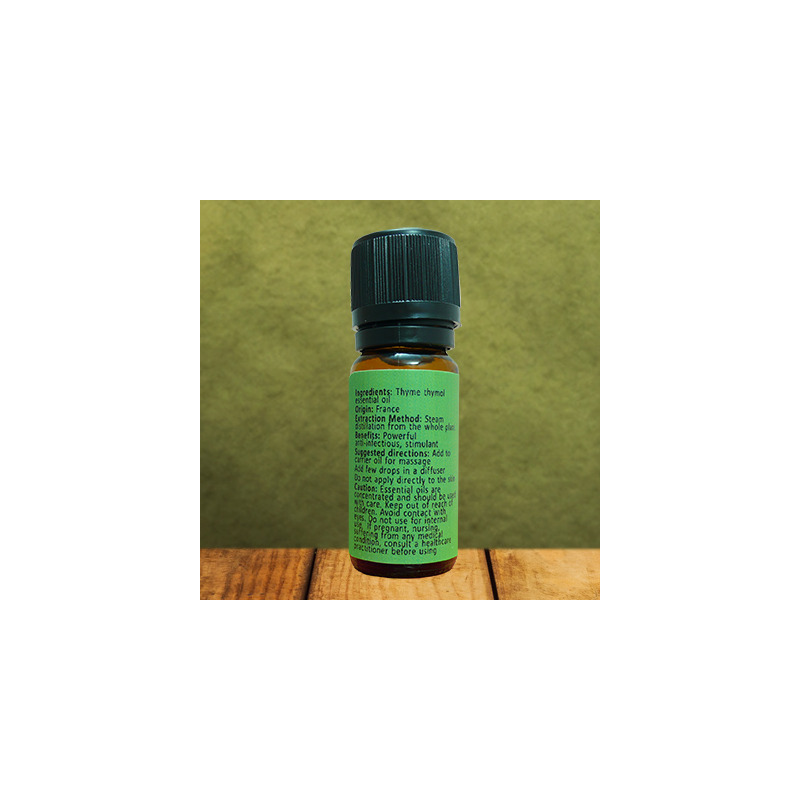 Thyme thymol essential oil is known for its effectiveness in toning and stimulating the mind and the immune system. Combined with the anti-infectious properties of thymol, this essential oil helps to fight against physical fatigue, psychic fatigue and flu-like conditions. The best way to use this essential oil is in massage or diffusion. In massage, add 5 to 10 drops to a carrier oil, such as coconut or almond oil. Do not apply undiluted directly to the skin. In diffusion, it can be used strongly diluted in water. Thyme thymol essential oil mixes very well with ravintsara, tea tree, lemon and citrus essential oils. Essential oils are concentrated and should be used with caution. Keep out of reach of children. Avoid contact with the eyes. Phenols are dermocaustic, aggressive to the skin. It is important to heavily dilute this essential oil (maximum 5%) with a carrier oil for all skin applications. Never use undiluted. In diffusion, it is necessary to heavily dilute the thyme thymol essential oil, maximum 5%. It is not recommended to ingest this essential oil without the prior advice of a doctor. Do not use if pregnant, nursing and for children under 6 years of age. If suffering from any medical condition, consult a healthcare practitioner before using.